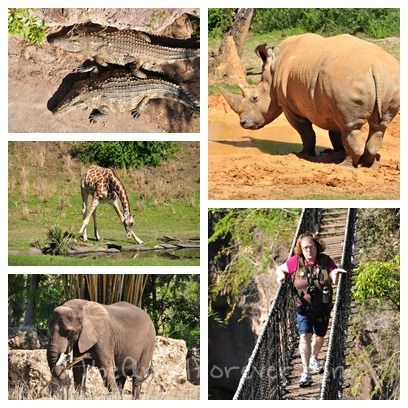 Growing up at Disney world and then going there on my honeymoon with TechyDad means that I have a lot of memorable adventures. While in high school, we had the Food and Fun plan that included things like parasailing. Yes, I went parasailing at Walt Disney World. We got onto the boat at The Contemporary Resort and traveled around the Seven Seas Lagoon. While up in the seat next to my brother, we listened to music and could see The Magic Kingdom. I need to find these old photos one day soon. On our honeymoon, TechyDad and I had another amazing plan that also included extras. 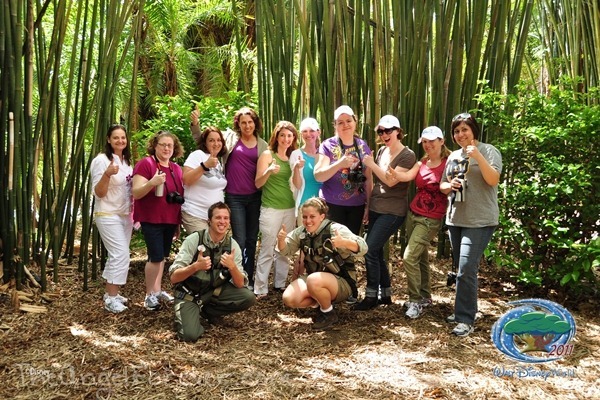 We were able to do behind the scenes tours, boat, do a fireworks cruise, and more. This was also the trip that we had our first Cirque du Soleill adventure. La Nouba was new in Downtown Disney and we made sure to snag tickets to see the show. 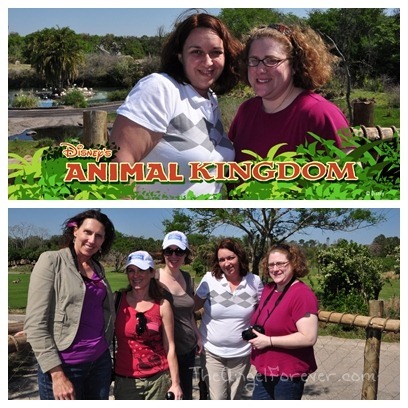 Of course, last year while at Disney Social Media Moms I was able to go on an even bigger Disney inspired adventure. 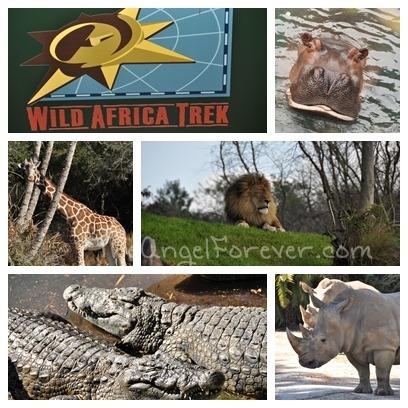 I signed up for the African Trek at The Animal Kingdom. 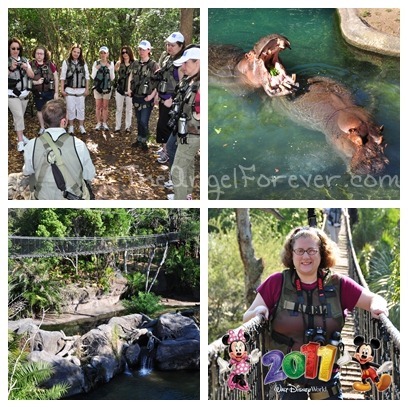 This tour takes you behind the scenes where you can see the animals even closer, cross over rope bridges, and eat at a beautiful Boma. 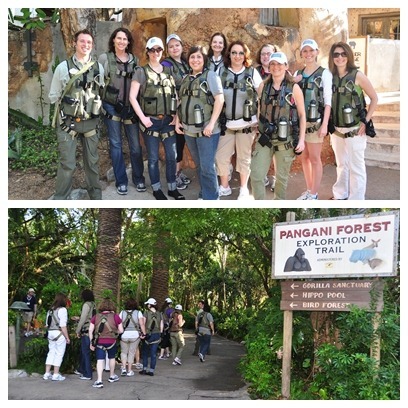 Here is the group of bloggers that I went on the trek with. Once we were set up with equipment, it was time to see some amazing animals, cross some bridges, face fears, and live out a magical dream. 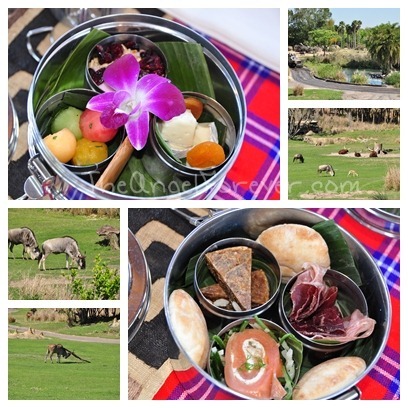 One of the last items on the trek is time to sit, relax, have a meal, and watch the animals on the gorgeous Boma. Of course, this also meant spending some time with some old friends and getting to know new ones. Before we knew it, the time was up and we were heading back to get our things and go back to our families. Of course, we stopped for one last group photo. What Disney adventure have you been on that was beyond magical? Please share below or share your link with me to read. Disclosure: Although we paid for our own trip to Disney World, we were given an incredible deal thanks to Disney. Also note that Disney never asked us to blog about this event. 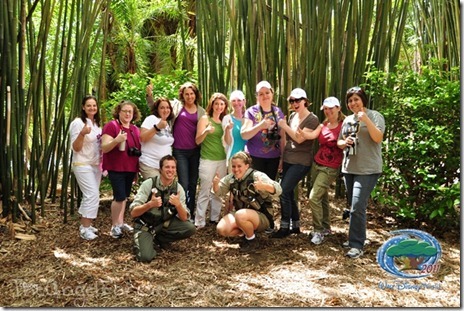 As a long time Disney fan, it is my pleasure to share my experiences from the event. Oh geez! Super jealous time! :) I love adventurous things like parasailing and I love Disney, so the two together would be amazing! As you well know. I haven’t done anything nearly so adventurous at Disney. I wanted to do the Expedition Everest race/challenge coming up in May but couldn’t figure out how to do this by myself when my husband and little kids didn’t want to/couldn’t participate at 9:30 at night. Another time…. Holly´s last blog post ..Enter now to win Coupster’s Crazy Cash Giveaway! That trek looks like quite the hike, it would’ve been too much for me when I was pregnant but I bet it was an unforgetable experience!